Whether you are planning new construction or making home improvements, browse two full arenas at this year's show! Admission is $5.00 per person and please bring a non-perishable food item for the local food shelf. Kids 15 and under get in free. 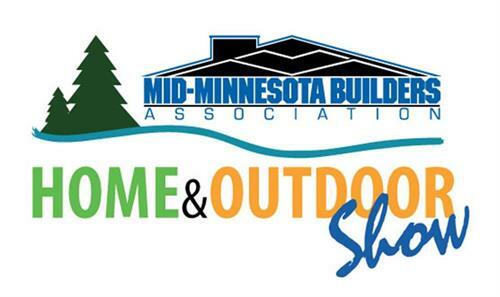 The Home & Outdoor Show is sponsored by Marvin Windows and Doors and Mid Minnesota Federal Credit Union.